Goji has launched a low cost SIPP designed to give investors access to the Direct Lending sector through a robustly regulated pension and product structure with fully regulated counterparties. We believe that Direct Lending is well suited to pension investments and Goji’s products provide an attractive risk adjusted method to do so. 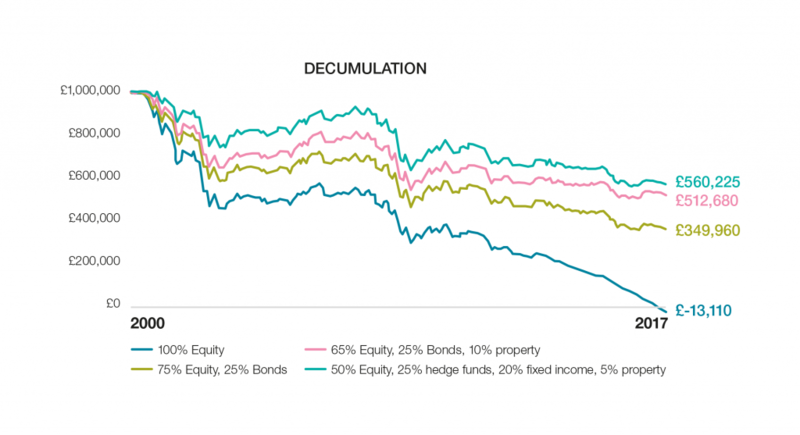 Our Lending Bonds provide attractive returns that are greater than traditional fixed income returns, and not far off historical average equity returns, making them well placed to help investors in the accumulation stage. Goji’s products also incur very low levels of volatility and correlation to mainstream assets, so they’re also well-suited to investors who are in decumulation. Opening a SIPP with Goji couldn’t be simpler – the entire process can be completed online through the Goji Platform. Clients and their advisers can then monitor SIPP investments through the client or adviser portal. Clients can contribute to the Goji SIPP by either making a one-off payment or transferring pension benefits from other suitable pension arrangements. To open, use the ‘Open Account’ button in the top right corner and you’ll be guided through a few simple steps. If you’re a current client of Goji, your clients’ SIPP can be opened via the Adviser Portal. View the SIPP fact sheet.